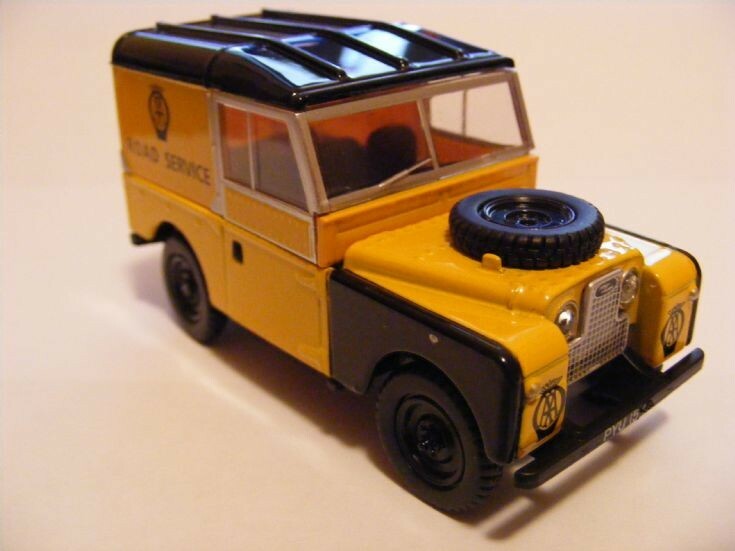 Oxford Diecast produces this and many more 1:43rd scale Land Rover models in a variety of colours and liveries. Two recent additions to my collection are the Series 2 SWB 88" examples dating from 1958 and 1961. Here the AA Road Services livery the Hard Top examples joined the AA in 1961, prior to this the Land Rovers carried the same livery with a Canvas Tilt back.